To celebrate Ausmusic Month, 774 ABC Melbourne is broadcasting ‘The Friday Revue’ live from MPavilion. 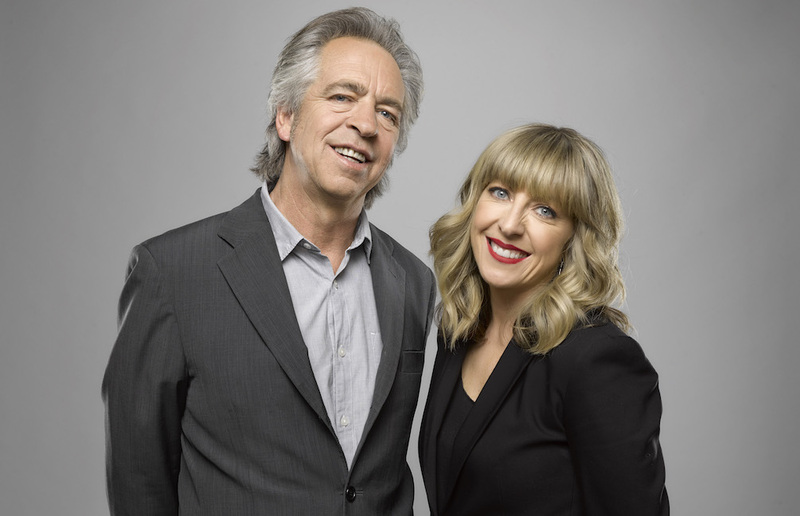 The show is hosted by Richelle Hunt and Brian Nankervis and “delivers an entertaining mix of music, news and views that looks back at the stories that shaped the week and casts an upbeat eye ahead to the weekend.” Come along to MPavilion and join Richelle and Brian as they visit us in the gardens and bring along a bevy of very special Australian music guests including the recently reformed Aussie rock band Killing Heidi, singer-songwriter Ben Lee, The Go-Betweens’ Robert Forster, indigenous songstress Illana Atkinson, opera singer David Hobson and much loved comedian and occasional vocalist Colin Lane. This is one of a series of live broadcasts by 774 ABC Melbourne in different venues during the month celebrating Australian music, so stay tuned to ABC 774 for new locations each week. See you at MPavilion!